Levypyörä specializes in the manufacture of wheels for slow-moving machinery and in the design and manufacture of steel structures. 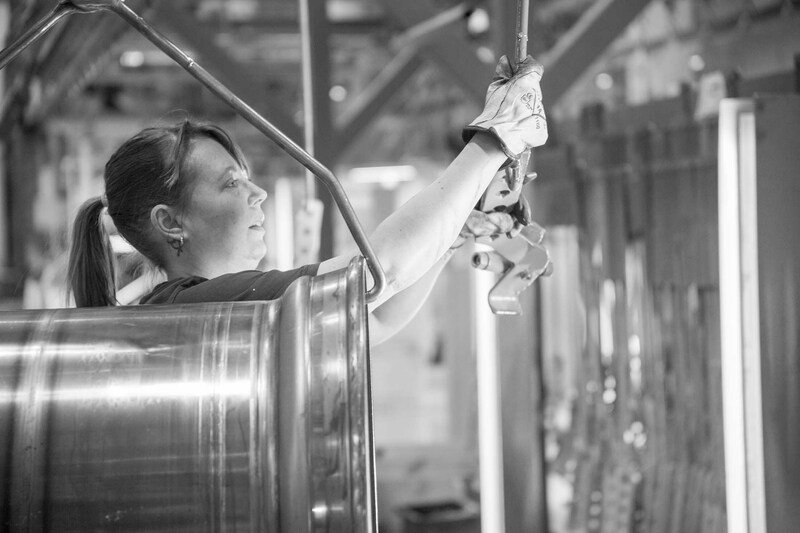 The company has over 60 years of experience in the steel industry. 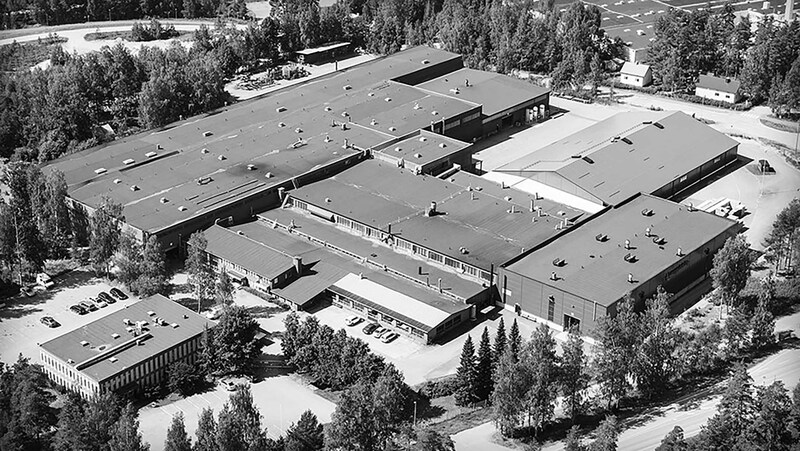 The company’s office and production facilities are based in Nastola, near Lahti in Southern Finland. 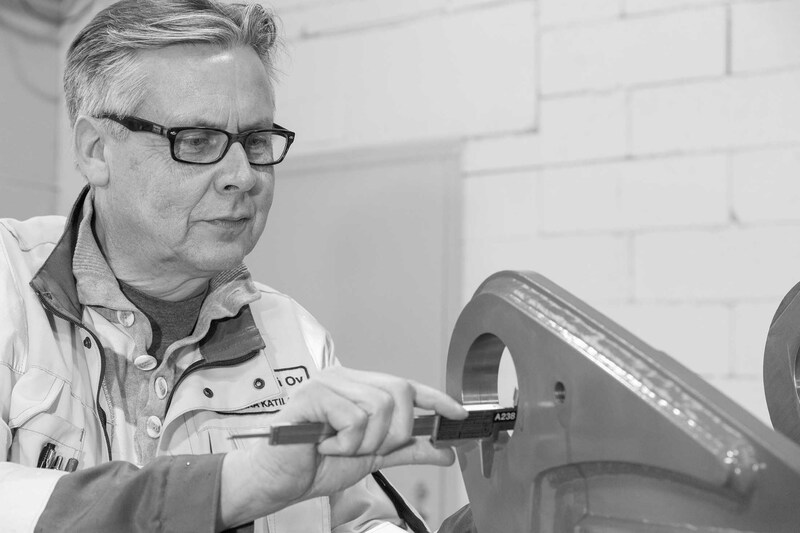 The firm is part of the Finnish Weckman Steel Group, and the managing director is Lars Ojansuu. We take our responsibility towards the environment seriously and regularly check that all our operations are ecologically friendly. Our environmental policy abides by the ISO14001 standard, and our goal is to save natural resources and ensure the environment is not harmed. As a consequence, in 2006 we stopped the use of solvents in paint and, in 2010, the use of phosphates in product-cleaning. In 2016, we also started a drive for increased energy-efficiency aimed at reducing our CO2 emissions by 595 CO2 tonnes per year. High quality is close to our hearts and at the very core of what we do. Levypyörä’s enterprise resource planning is based on the following fully implemented standards: ISO 9001: 2015, ISO 3834-2: 2005, ISO 14001: 2015 and OHSAS 18001: 2007. As stated earlier, our environmental policy abides by the ISO14001 standard. 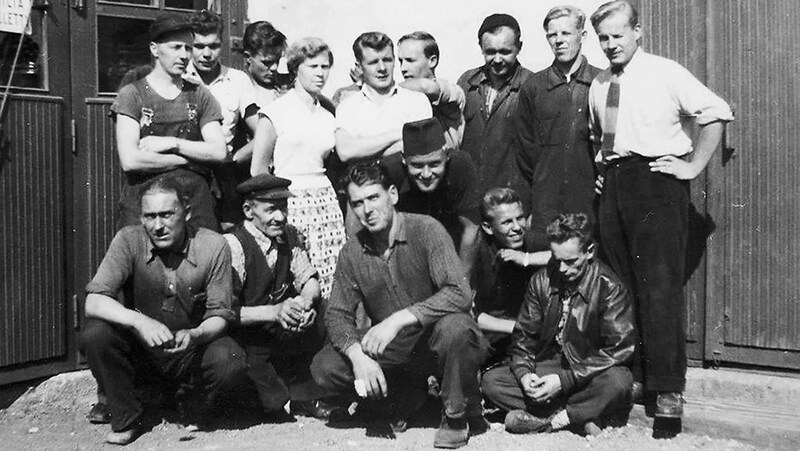 Levypyörä’s roots stretch back to 1955, when the brothers Lauri and Reino Lemettinen started to make wheels for horse-drawn equipment in a garage in Järvelä, just outside Lahti.